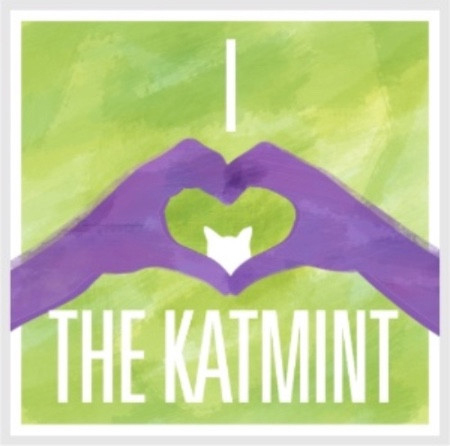 The Katmint Learning Initiative is an affordable alternative for early childhood education coupled with progressive education components. We service all Brooklyn communities. Offering a diverse play-based curriculum for children ages 6 months – 4 years and school age.